Parabens are preservatives that play an important role in many of your skincare products. They can protect the product and your skin. 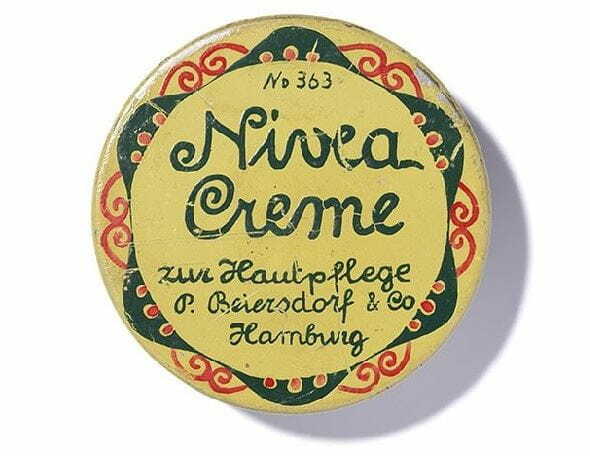 Products containing a lot of oil, like NIVEA Creme often do not need preservatives. Water-based skin care products without preservatives can spoil quickly. Many products would quickly reach their best before date after opening if they did not contain preservatives. They would spoil within a short time. This is due to micro-organisms such as bacteria and mould that end up in the product via contact with your skin and easily multiply in water-based cosmetics. The result is that the products become contaminated, they can no longer achieve their full effect and they can cause skin reactions. Parabens prevent cosmetic products from spoiling by killing off bacteria and mould. By using parabens, we can guarantee that the quality of our NIVEA products is maintained over a long period. Parabens are well-tolerated particularly effective preservatives. This is why they are most frequently used worldwide, not only in protecting cosmetics but also in household products, pharmaceuticals and foods. Parabens have been used like this for over 80 years. NIVEA uses parabens in around 30 per cent of its products range, primarily in body care, sun protection and face care products. Like all ingredients used by NIVEA, they are added only where it makes sense. The classic NIVEA Creme, for example, does not usually need any preservatives as its oily recipe protects it naturally from bacteria and mould. Parabens give you the assurance that products will maintain their quality over a long period of time. Parabens are constantly criticised by consumer protection bodies, the media and natural cosmetic producers. It is alleged that parabens are stored in the human body, disrupt the hormone system, cause cancer and limit our reproduction abilities. These fears have, however, proved unfounded. The European Commission and its scientific advisory committees, as well as the independent US assessment commission, the Cosmetic Ingredient Review (CIR), have repeatedly confirmed that parabens pose no risk to our health. (Link to the study by the European Commission, link to the CIR study, link to the US Food and Drug Administration). According to these studies, all parabens absorbed by our bodies are broken down quickly. They are generally well-tolerated but like all ingredients, they can trigger allergies in isolated cases although this happens less often when compared to other preservatives. Preservatives are used only in the smallest quantities. ARE PARABENS BAD FOR US? Are parabens dangerous? The answer is an unequivocal “no”. It is true that in laboratory trials, many different ingredients have an effect similar to hormones – including parabens – but so do soya and other food products. This effect is, however, much smaller than the effect of many other natural oestrogens (there is a corresponding study here, for example). WE GIVE YOU CHOICE WHEN IT COMES TO PARABENS. Parabens are tolerable preservatives that play an important role in the world. We use parabens because of their many advantages (Highly tolerability, Well researched, Positive effects), but despite this we also like to give our customers the freedom to choose paraben-free products if they prefer that option. After all, as an informed buyer, you should decide for yourself which product is best for you. Approximately 70% of NIVEA’s face care range does not contain parabens.